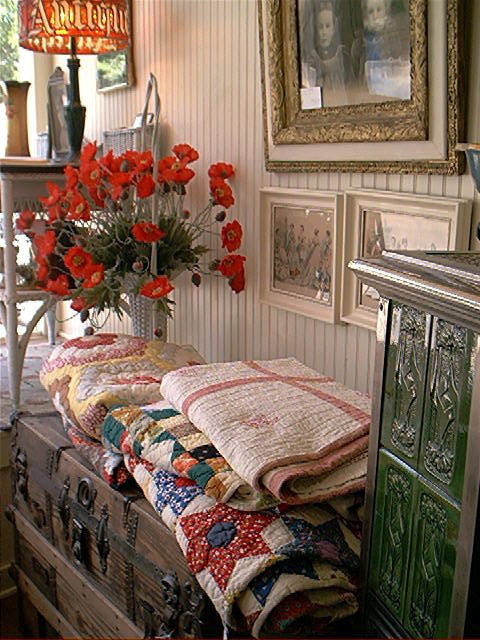 Visit our unique antique shop conveniently located on the south side of the Historic Square in Georgetown, Texas. We proudly offer a lovely collection of Signed and Unsigned Costume Jewelry, Cuff Links, Sterling Items, Fine Furniture, Elegant, Depression, Victorian and other collectible Glass, Antique Stained Glass, Perfume Bottles, Compacts, sterling Dresser jars, Sterling Combs & Mirrors, Linens, Pictures, Books, Civil War memorabilia and much more. We also do chair caning. Contact us or visit our store for more information. SEE US ON ETSY.COM - GEORGETOWN ANTIQUE MAL. "Where the Past Becomes the Present"
Stop by or call for high-quality antiques at competitive prices.